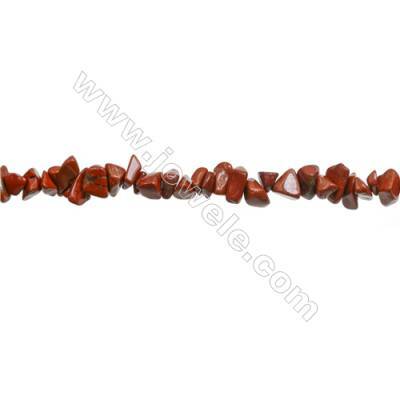 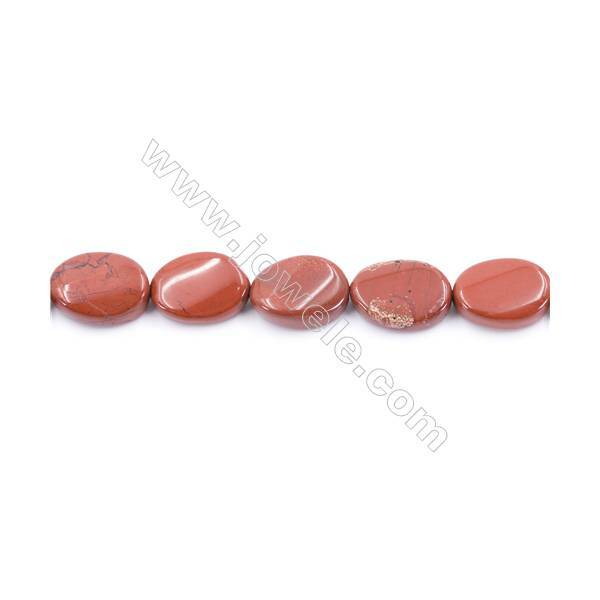 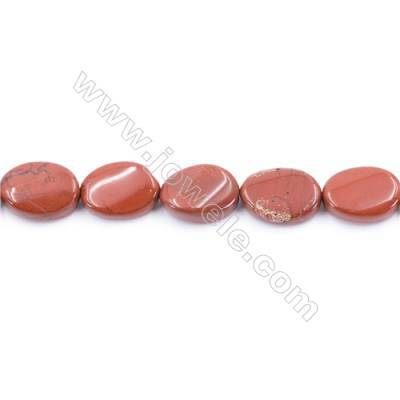 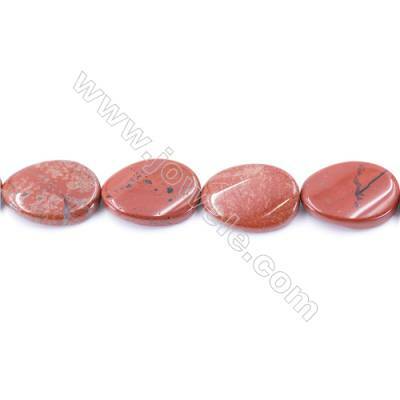 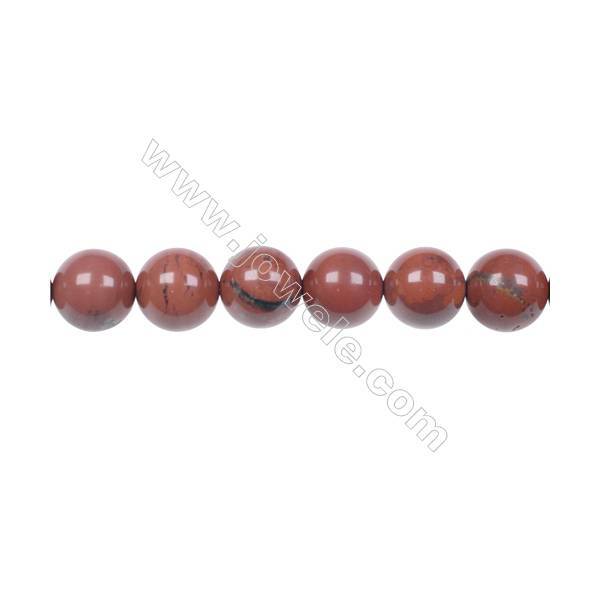 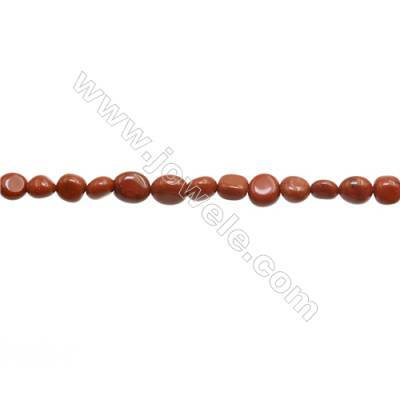 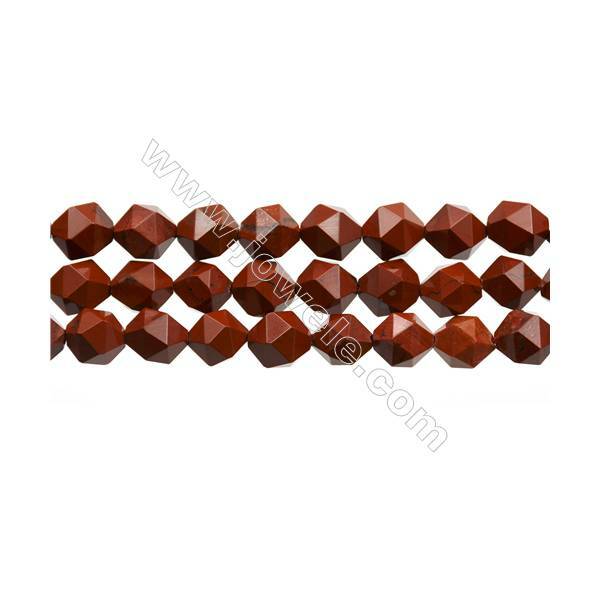 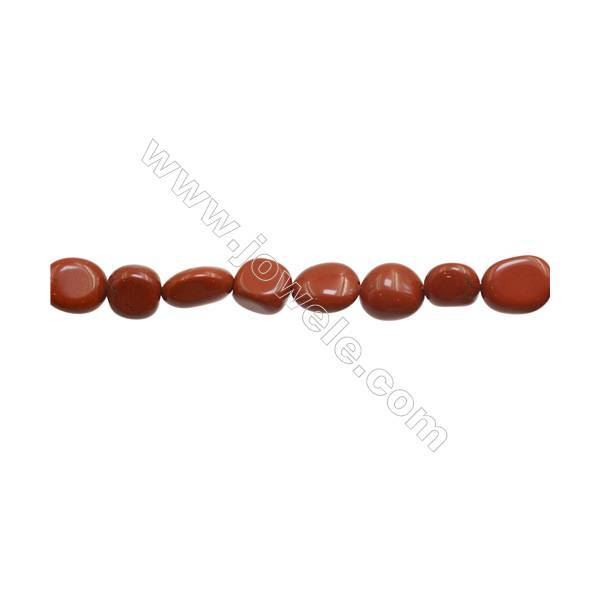 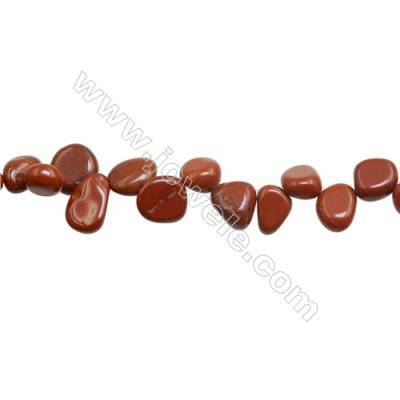 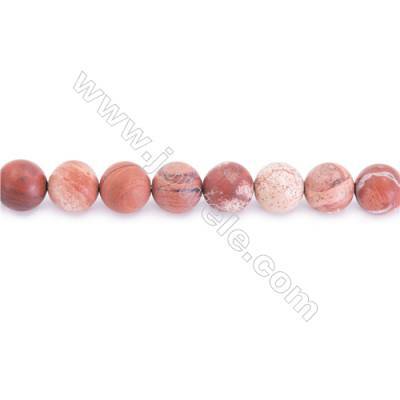 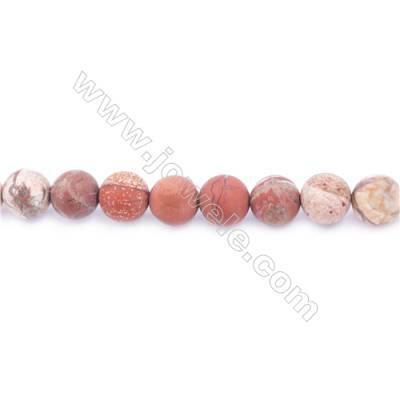 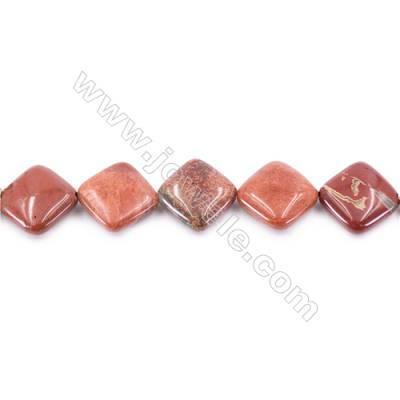 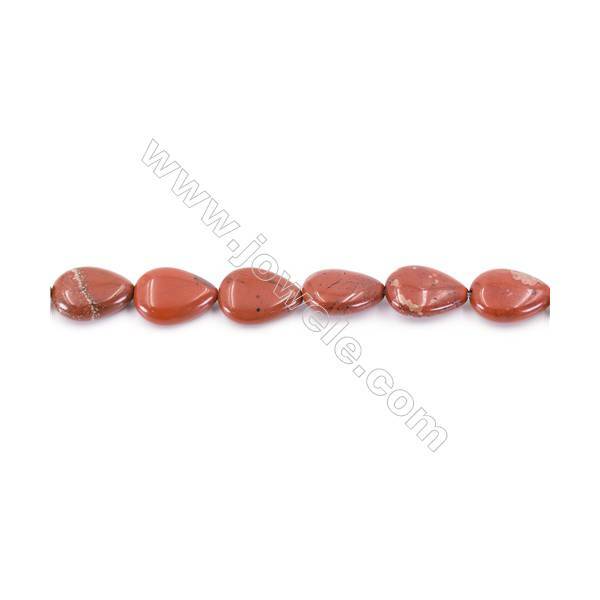 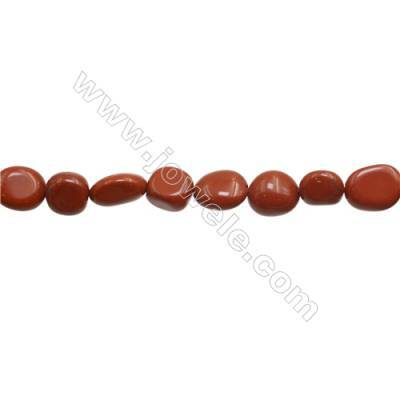 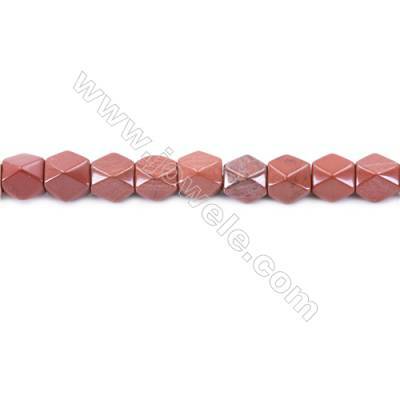 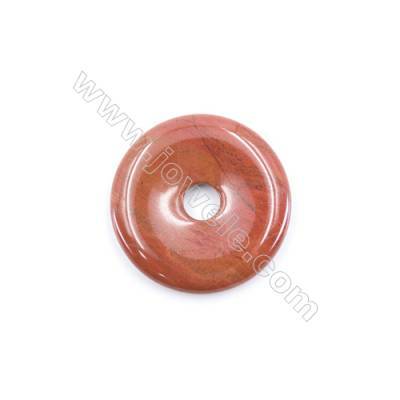 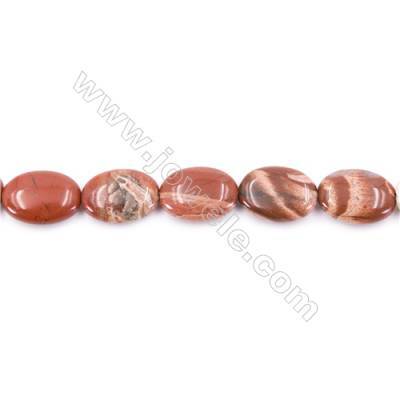 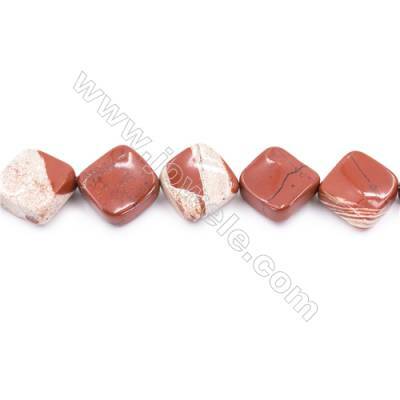 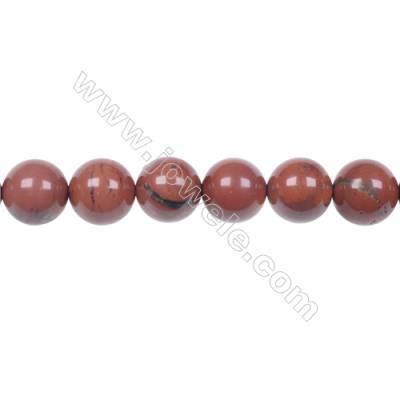 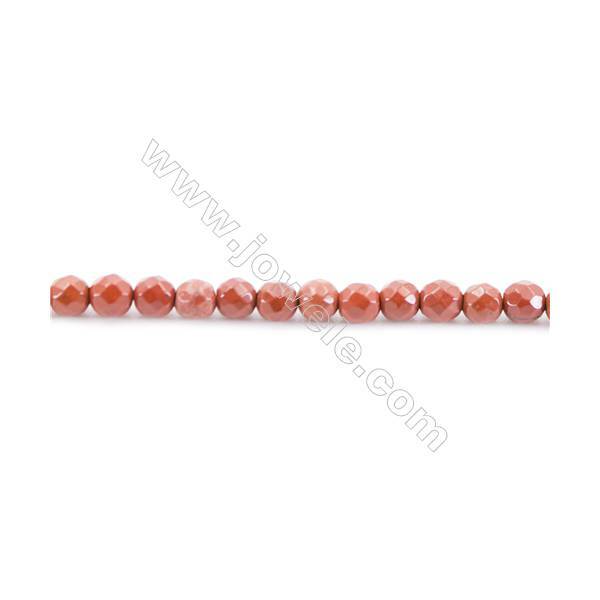 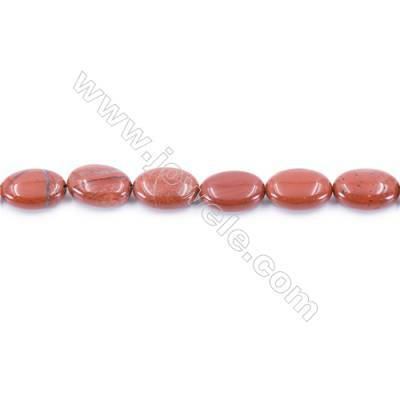 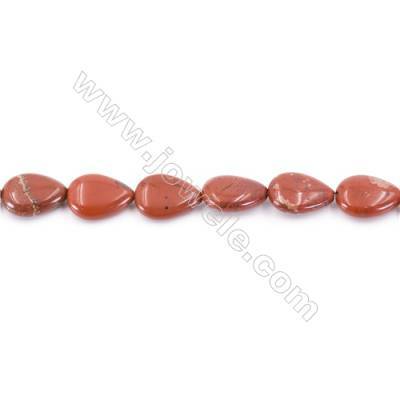 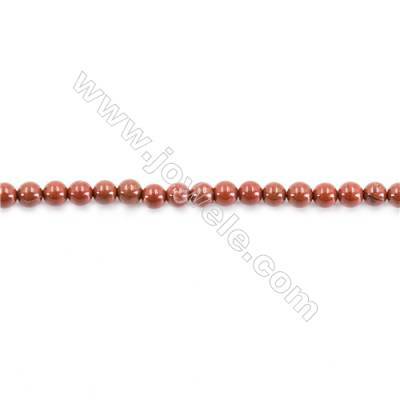 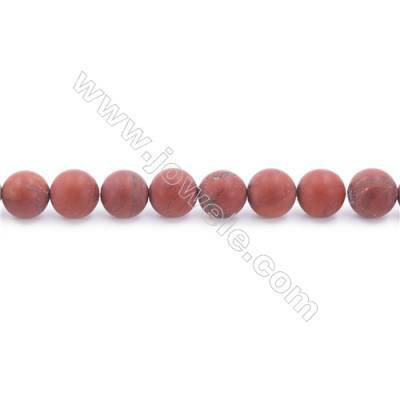 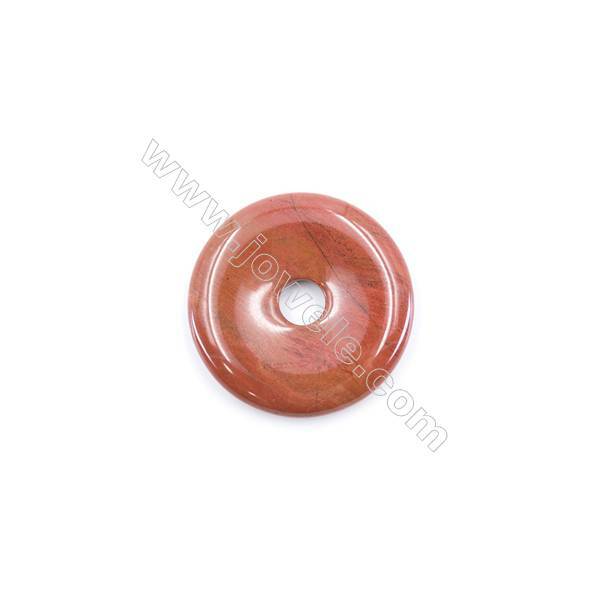 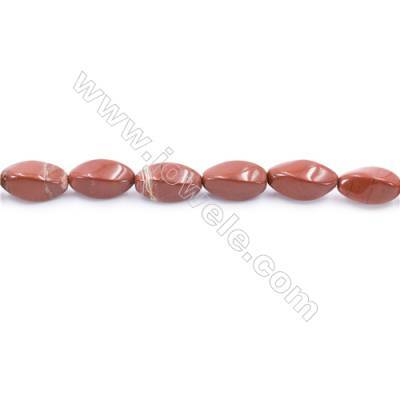 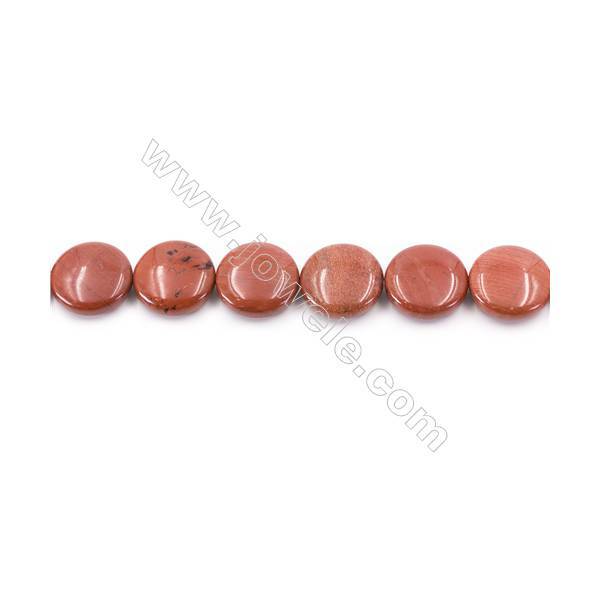 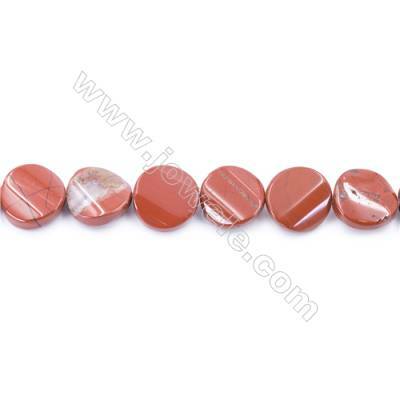 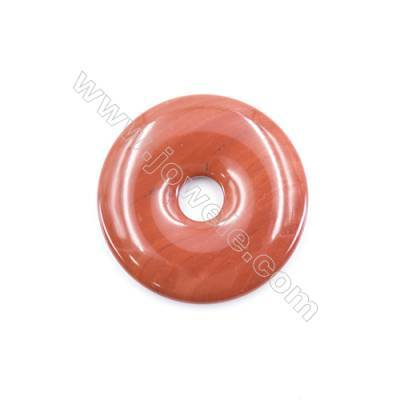 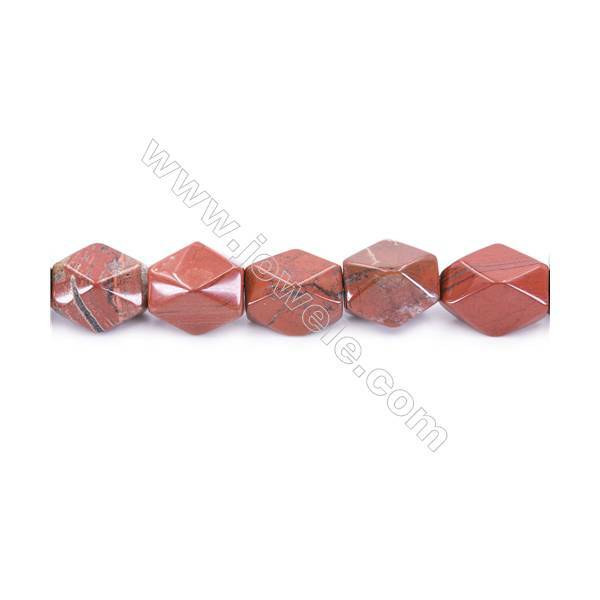 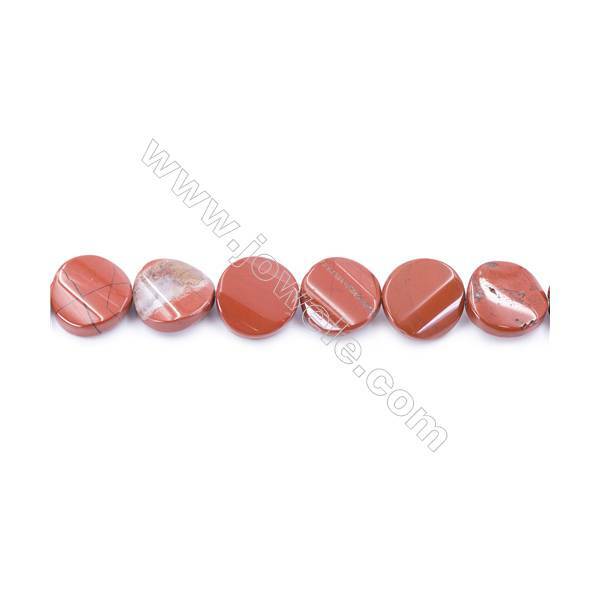 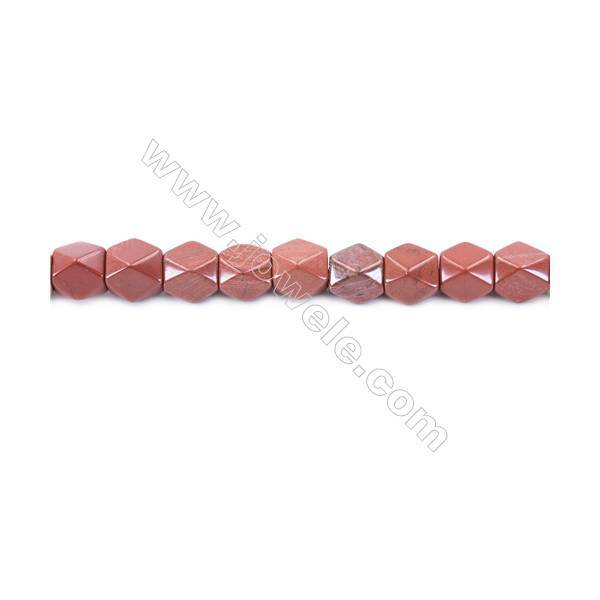 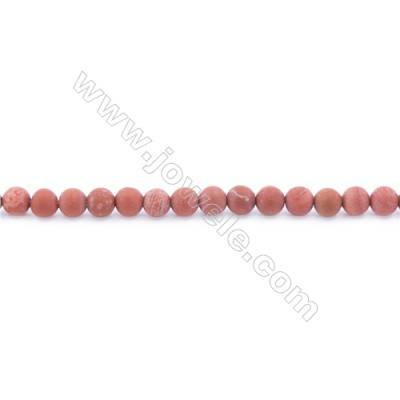 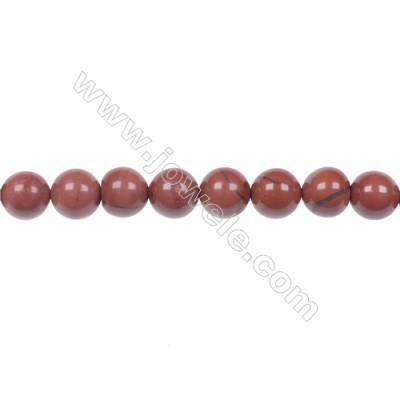 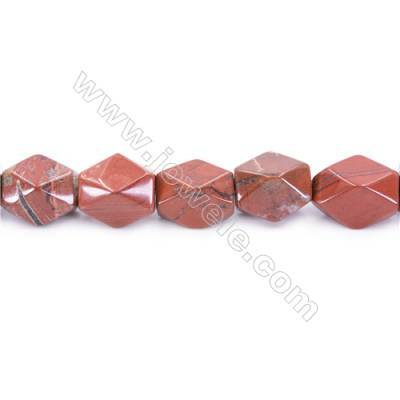 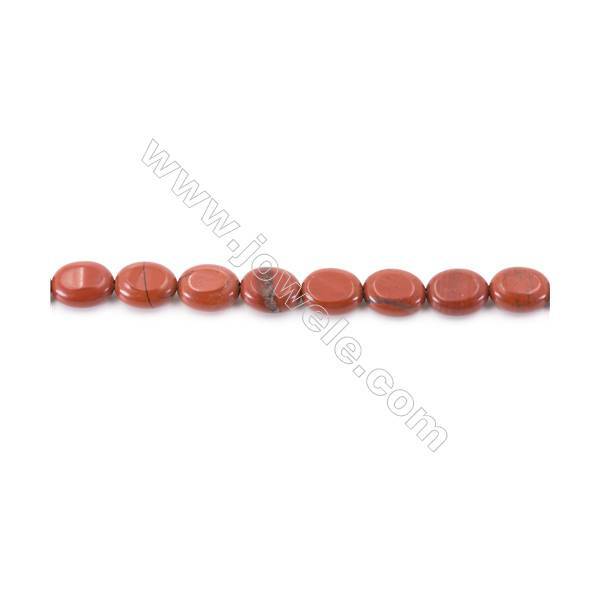 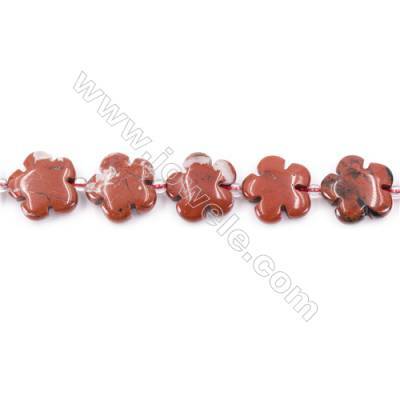 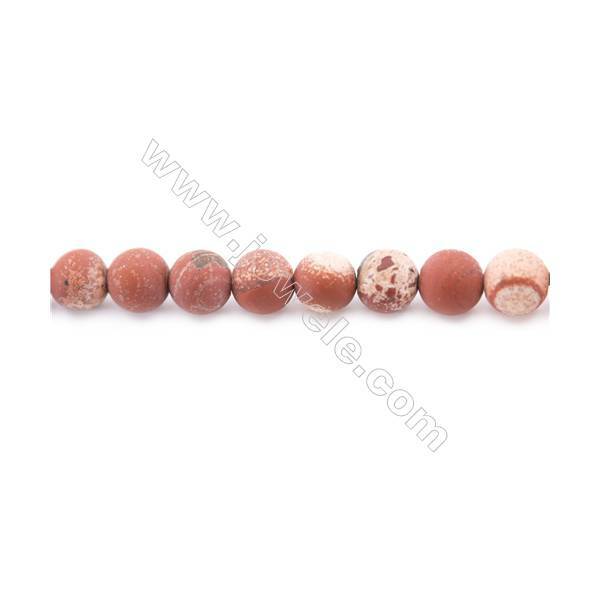 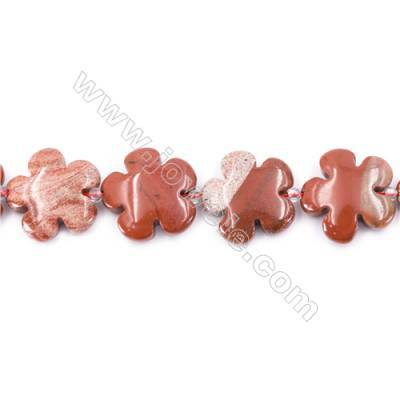 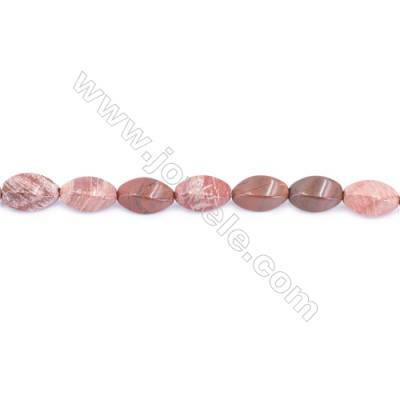 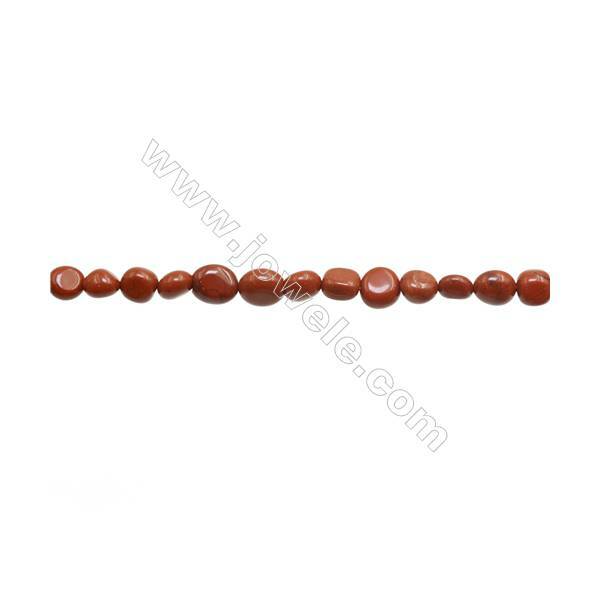 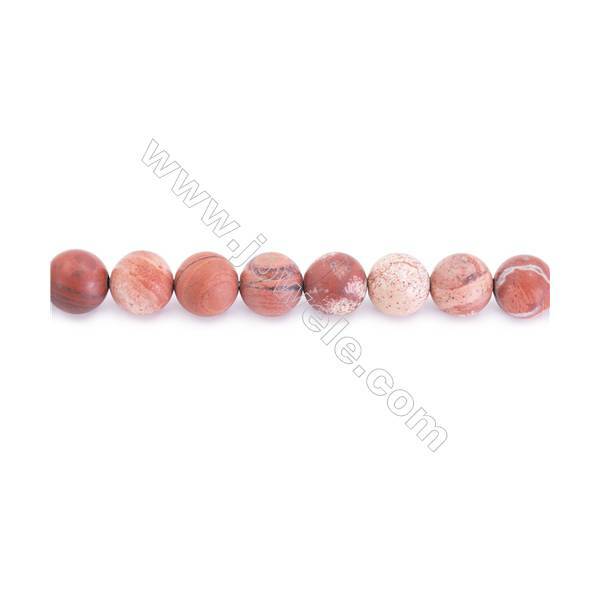 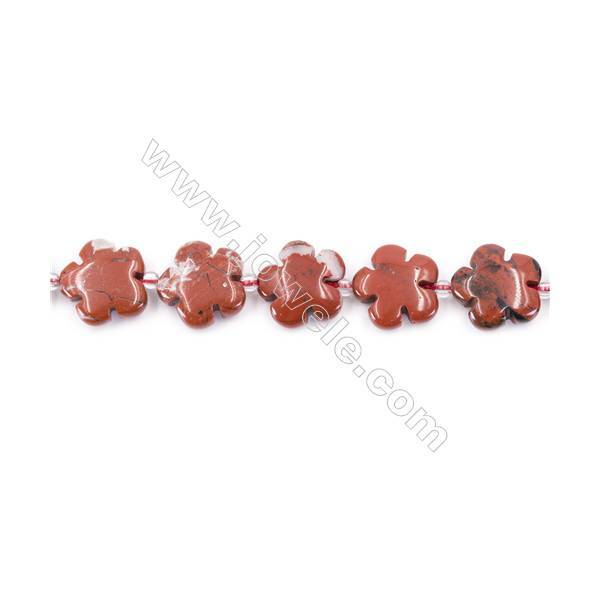 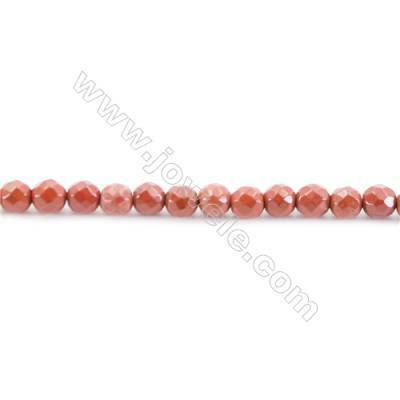 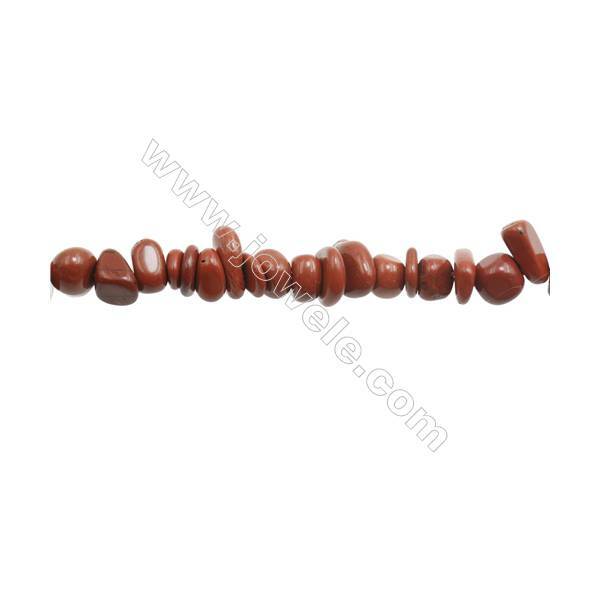 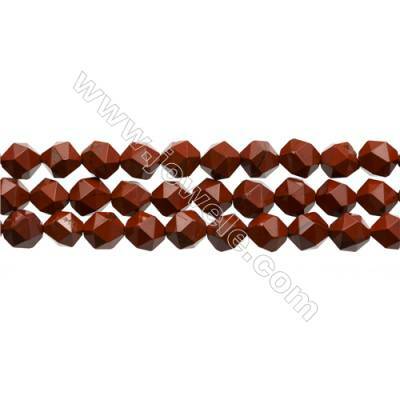 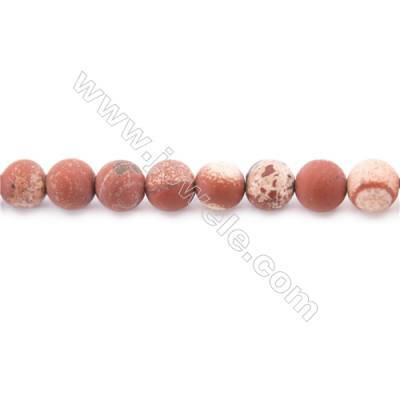 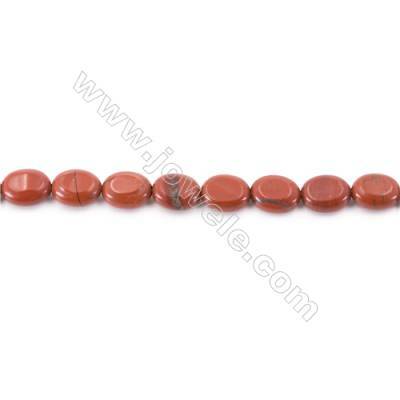 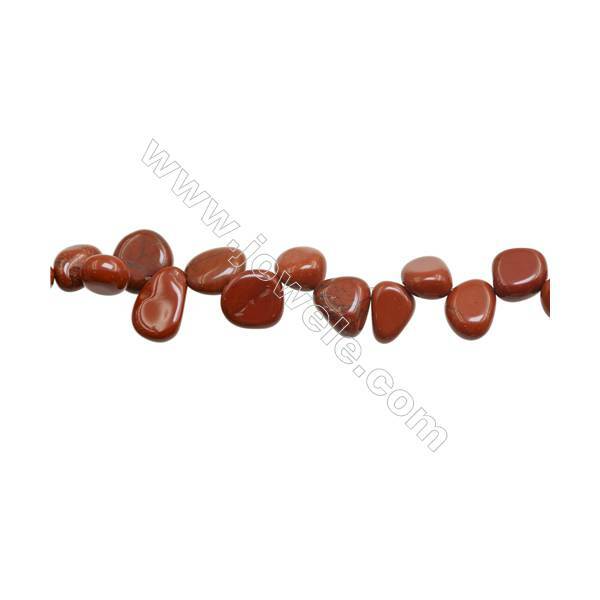 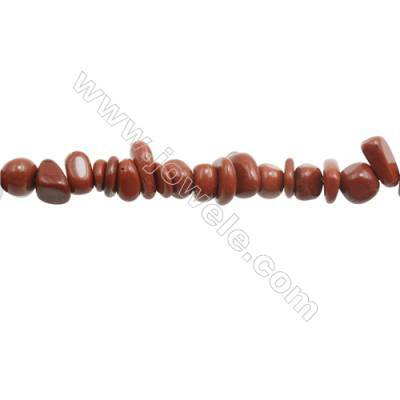 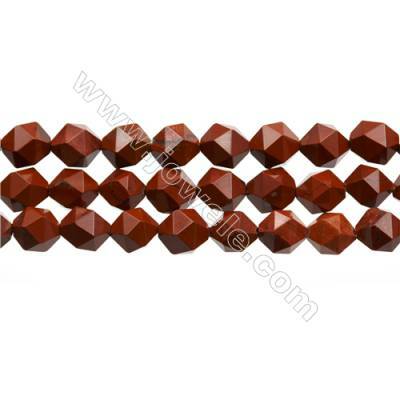 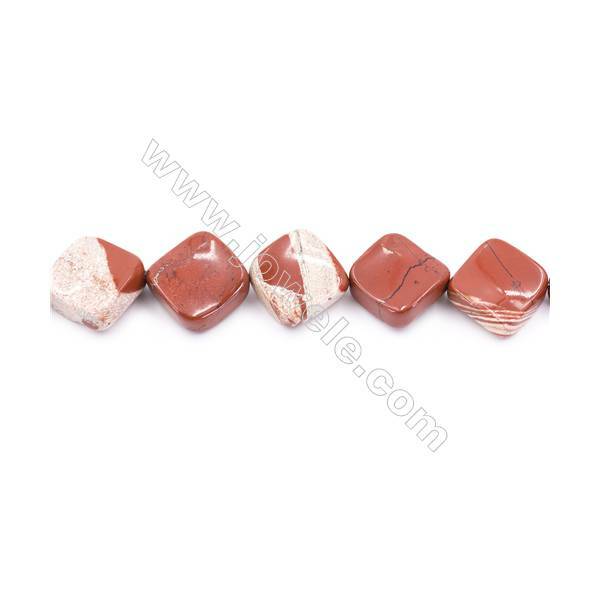 Red Jasper is marvelous for clearing the mind during meditation, prayer or contemplation. 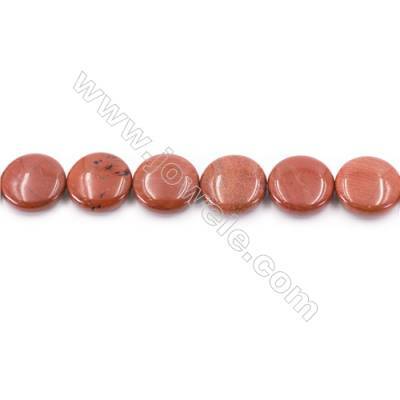 Its high spiritual energy increases focus and endurance during long ceremonies or practices, and is helpful in establishing new spiritual disciplines. 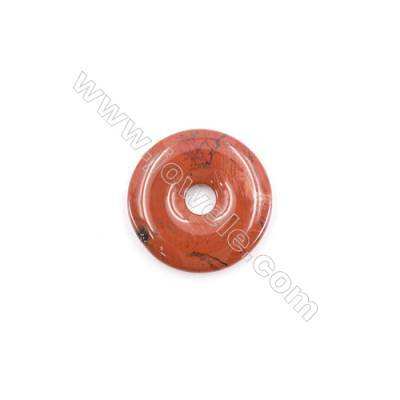 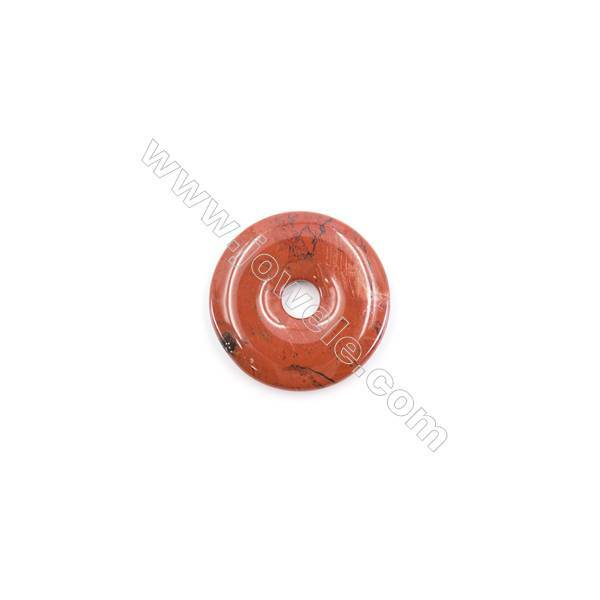 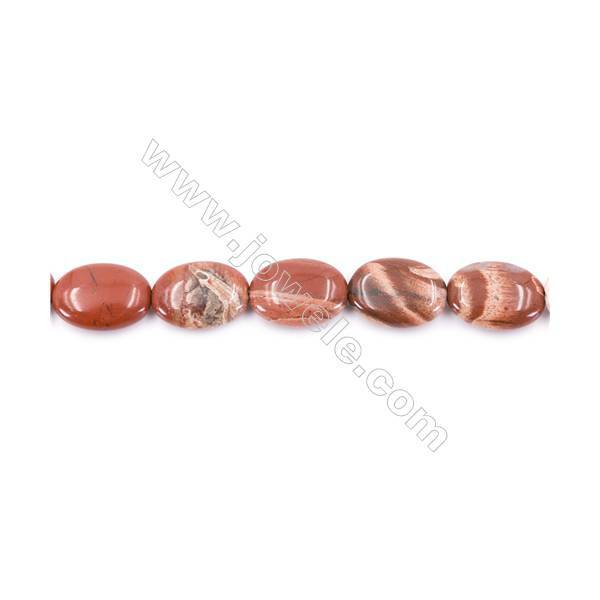 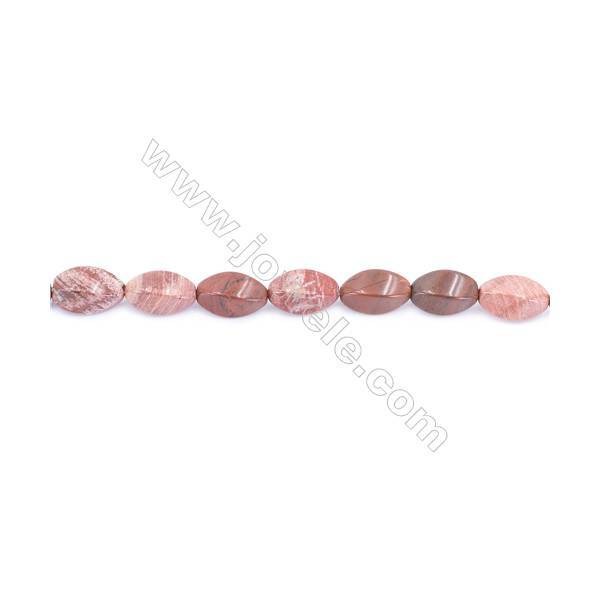 It is an excellent stone for shamanic journeying and astral travel, and provides vivid dream recall. 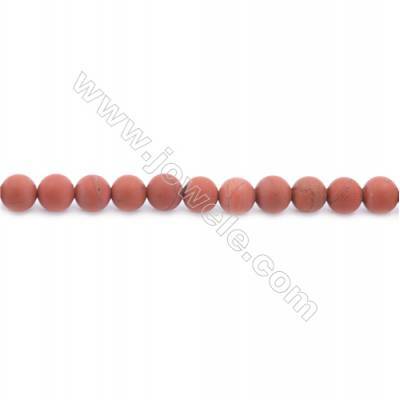 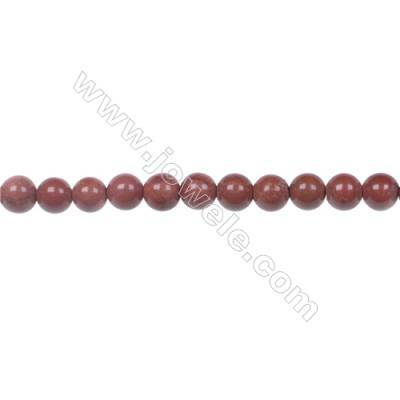 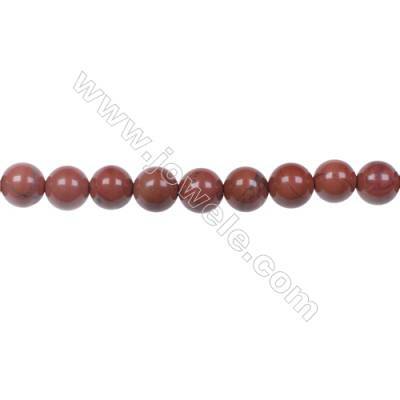 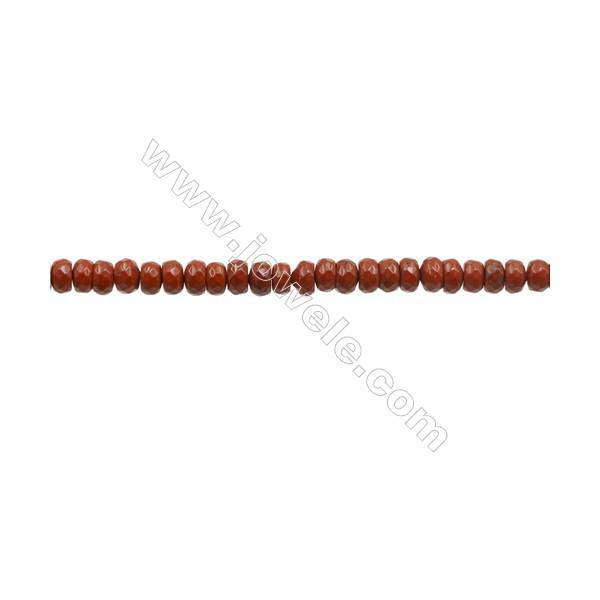 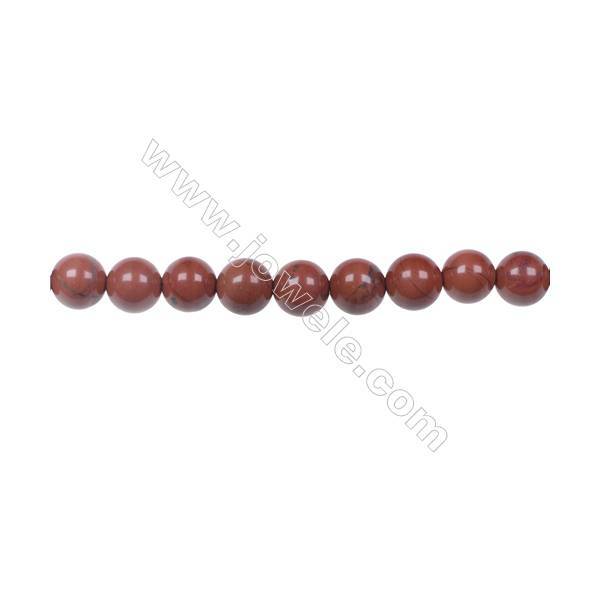 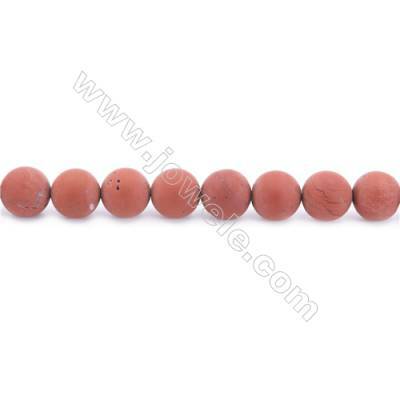 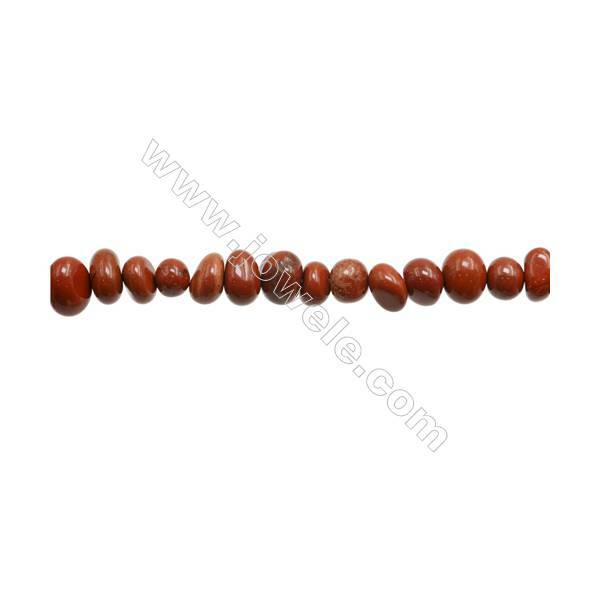 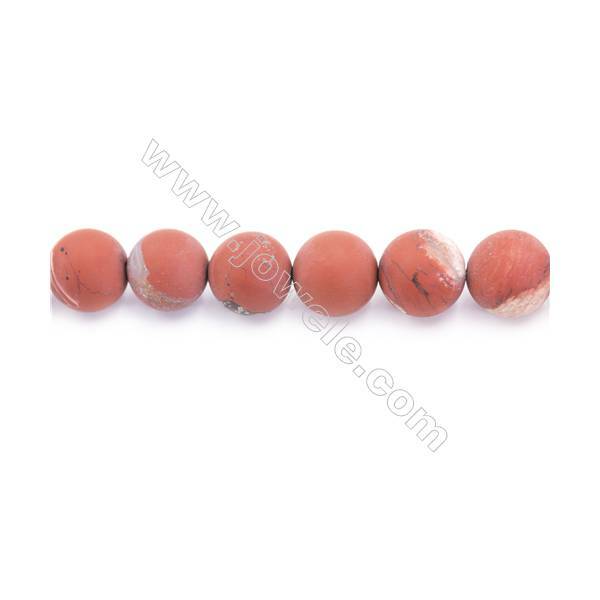 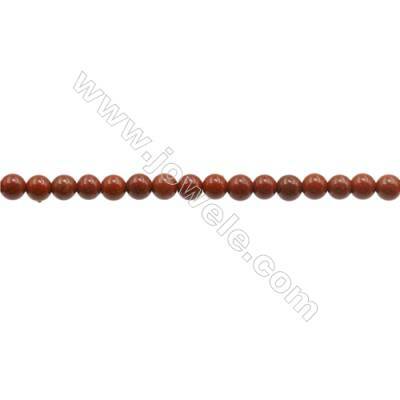 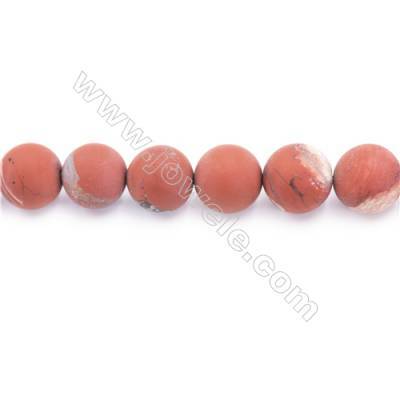 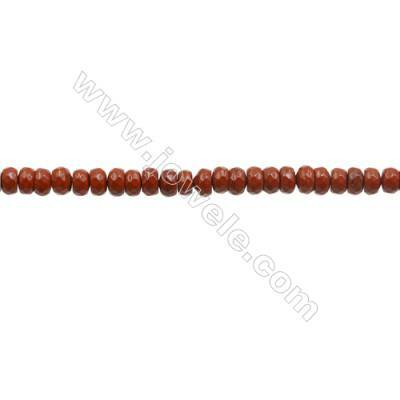 Frosted Red Jasper Beads Strand Round Diameter 4mm hole 0.8mm about 98 beads/strand 15~16"
Frosted Red Jasper Beads Strand Round Diameter 6mm hole 1mm about 62 beads/strand 15~16"
Frosted Red Jasper Beads Strand Round Diameter 8mm hole 1mm about 49 beads/strand 15~16"
Frosted Red Jasper Beads Strand Round Diameter 10mm hole 1mm about 40 beads/strand 15~16"
Natural Red Jasper Beads Strand Round Diameter 6mm hole 1mm about 63 beads/strand 15~16"
Natural Red Jasper Beads Strand Round Diameter 8mm hole 1mm about 49 beads/strand 15~16"
Natural Red Jasper Beads Strand Round Diameter 10mm hole 1mm about 41 beads/strand 15~16"
Natural Red Jasper Beads Strand Round Diameter 12mm hole 1.5mm about 33 beads/strand 15~16"
Natural Red Jasper Beads Strand Oval Size 13x18mm hole 1mm about 23 beads/strand 15~16"
3x4mm Natural Red Jasper Beads Strand Faceted Abacus hole 0.8mm about 135 beads/strand 15~16"
3mm Natural Red Jasper Beads Strand Round hole 0.7mm about 132 beads/strand 15~16"